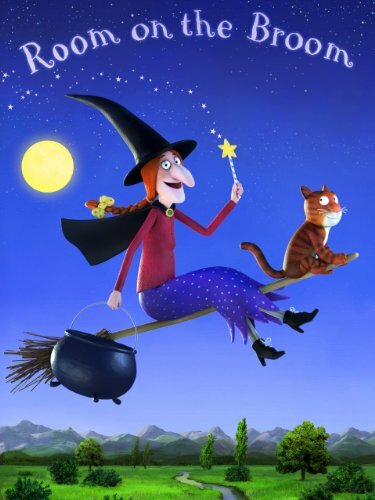 Is there room on the broom for your little witch? 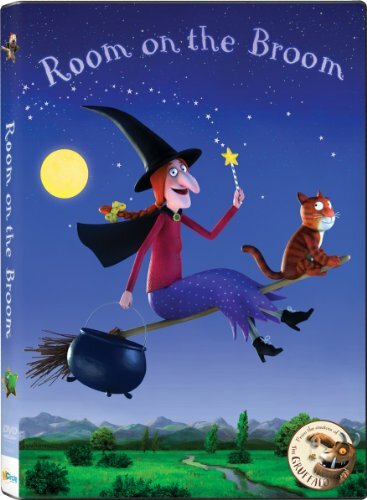 Fly off to bedtime in this Room on the Broom 'Witch Whoosh' Pajama Set that features artwork from the book and show. 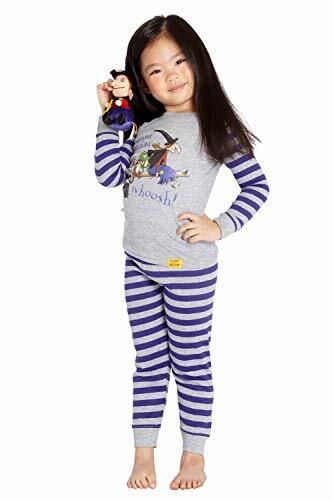 Room on the Broom is about friendship and family and your little one will love snuggling up with you to read or watch the book or movie in this cozy, comfy 2 piece cotton/poly pajama set. Our pajamas are regulated by the Consumer Product Safety Commission, which requires cotton sleepwear to be "tight fitting." Our garments are made in compliance to this regulation, and may cause items to run small.